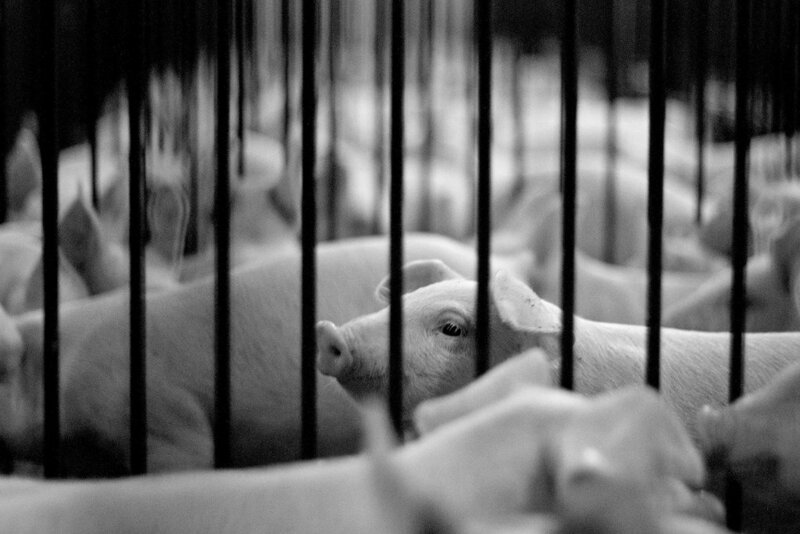 If we care about the welfare of the animals we eat, why don't we buy foods that come from animals that were treated well? And why are we buying eggs that reflect higher welfare but not other animal-based foods? We also know when a researcher asks shoppers if they'd pay more for free-range, she may receive disingenuous answers. We often like the idea we'll do the "right" thing, and until we're forced to put our money where our mouth is, it costs nothing to say we would behave honourably.